Are you planning for Tulip festival? Skagit Vally Tulip Festival is a perfect trip for this. Tulip festival starts in early spring or when the weather conditions are favorable for it. It is generally celebrated between 1 to 30th April every year but can vary depending on the weather conditions. You can check http://tulipfestival.org/ to get latest update on Tulip festival at Skagit Valley. You can reach Skagit Valley by driving around 60 miles from Seattle via I-5. It might take around 2-3 hours to reach to the valley depending on traffic. It is advised to start early in the morning. You can stroll Skagit valley in a day. Valley of flowers, mountains in the backyard makes this place a very beautifil place. If you are fond of beautiful/scenic places, it''s a must visit place for you. You will find beautiful shades of red, purple, yellow and many more color here and that makes this place a place full of romance. 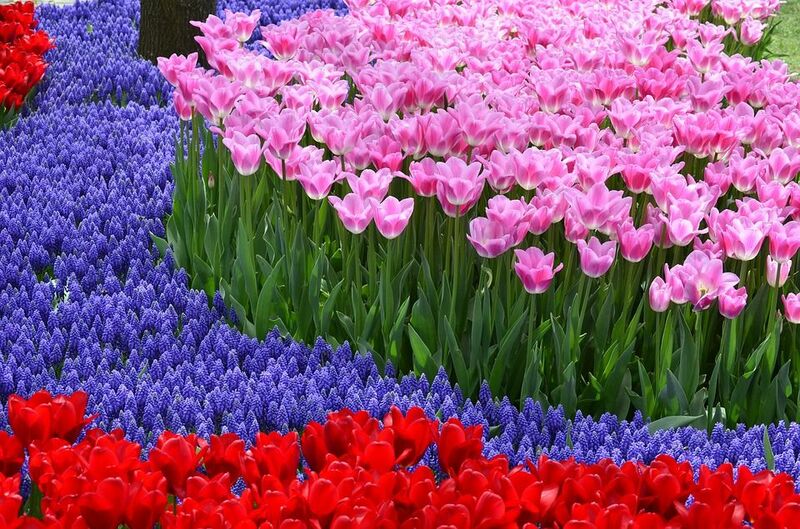 There are two main gardens to visit : RoozenGaarde and Tulip Town. You can find free and guided parking there. Make sure you do not park in muddy area which can get you stuck. RoozenGaarde is beautifully organized field. There are awesome gift shops. You can buy fresh Tulip bouquets and Tulip bulbs from these shops. Garden has beautiful scenic view, you can capture its beauty and take selfie in every corner. You can easily spend half a day here. You can easily end up spending 4-5 hours here. Helicopters are available on rent to get a bird view of the Tulip field. 1. Don''t forget to wear rain boots as field can get muddy due to infrequent rains. 2. Best time to visit Skagit Valley Tulip Festival would be between 1-30 April. Visit the official website of Skagit Valley Tulip Festival http://tulipfestival.org/ to get more info. 3. Wear you sunglasses and have good quality of Camera with you to enjoy the trip. 4. 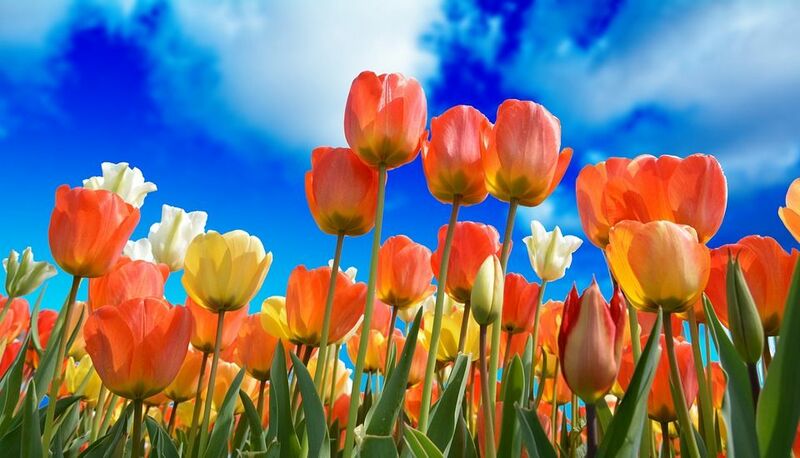 Buy fresh Tulip bouquets, Tulip bulbs from shop of RoozaGaarde. 5. You can book Helicopter tour of Skagit Valley Tulip Garden from bellingham helicopter services https://www.bellinghamhelicopter.com/tulip-festival-helicopter-tours.